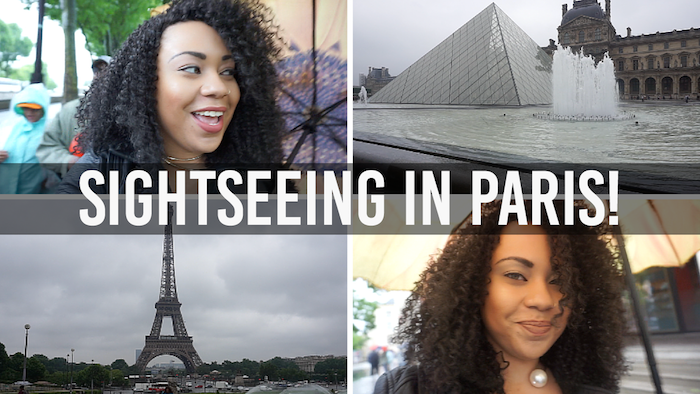 VIDEO | Paris Trip Vlog! The Paris blog is here! The beautiful comments that I've received so far from people who have checked out my previous London vlog have been overwhelmingly amazing! Visiting London and Paris for the first time was unforgettable and vlogging it was one of the best decisions I could have made. I hope that you all enjoy my view of Paris! Don't forget to subscribe and be on the lookout for more vlogs in the future! Really enjoyed watching both your Paris vlog and your London vlog! I've been to London twice, so that one made me all nostalgic... And I'm going to Paris this summer, so that one made me really excited!